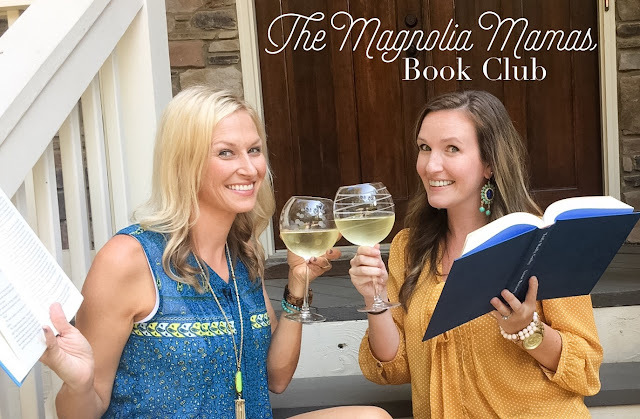 It's September 1st and that means it's Book Club Day!!! Hopefully some of you have been reading along with us and, as always, we'd love to have your suggestions, too if you have a book that you would recommend. 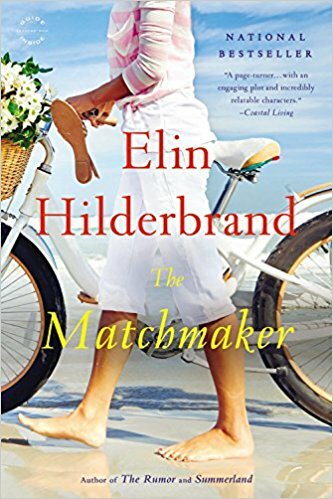 Just before we left for Montana a friend of mine passed along The Matchmaker by Elin Hildebrand and told me she loved it. I had been wanting to read some of Hildebrand's books, but just hadn't gotten around to it. As soon as I started I realized why everyone loves the books so much! They are such easy and quick reads and that is just what I like. Characters are well developed and I kept turning the pages to see how the plot would unfold. I finished this book on our fights out there and can't wait to read more by Hildebrand. Would love to know which are your favorites! 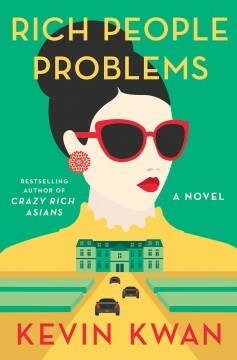 I knew I needed a book to read on my flights home so I quickly downloaded the third and final book in the Crazy Rich Asian's trilogy, Rich People Problems by Kevin Kwan. 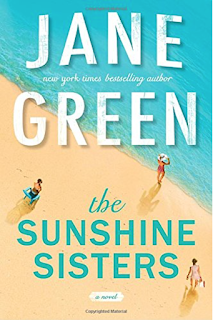 I was so curious to learn how the story would end and how things would shake out with some of the characters I became interested in in the first two books. With back to school I've had little time to read, so I'm not quite done with this one yet, but have a trip planned this weekend so I hope to wrap it up soon! Now that the school year is in full swing I still managed to squeeze some reading in, but it definitely didn't rack up to the amount I was able to during the summer. Luckily I still have carpool, and my many visits during the nights from the kids to help me log those pages in. 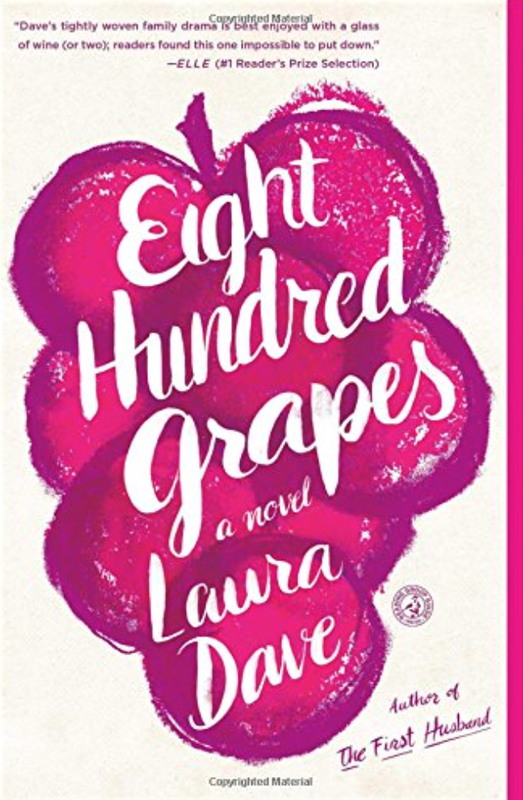 I definitely want to check out one of Laura Dave's other books. Which one do I do next? 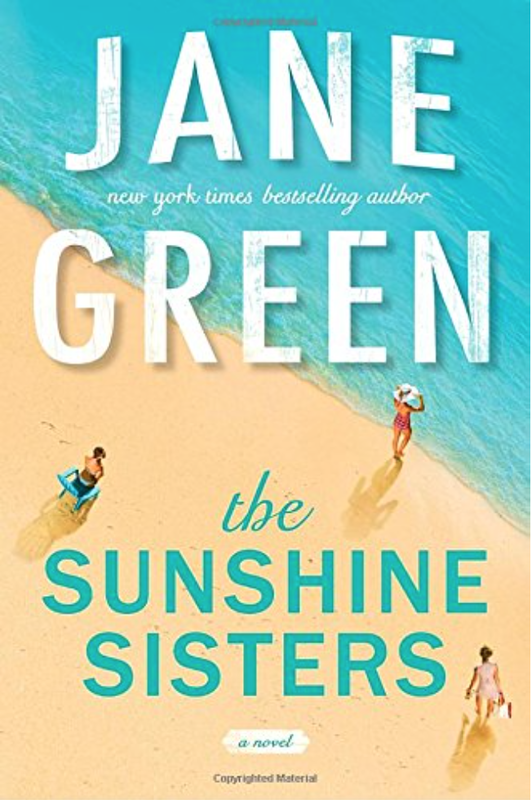 Next up was The Sunshine Sisters by Jane Green. I was torn on this book. I liked it, but didn't love it. To be honest, what I think made me like it was that it kind of had a positive outcome to a not so positive start and wrapped up in a nice pretty bow. The tale follows three sisters and their very self involved actress mother. Everyone barely tolerated one another as the years of parental neglect wore on and a major life issue brings everyone back together under the same roof. It touched on interesting topics, but I still can't decide if it's one I would recommend. This next book might be my favorite of the month, and might go down as one of my favorite of the year. 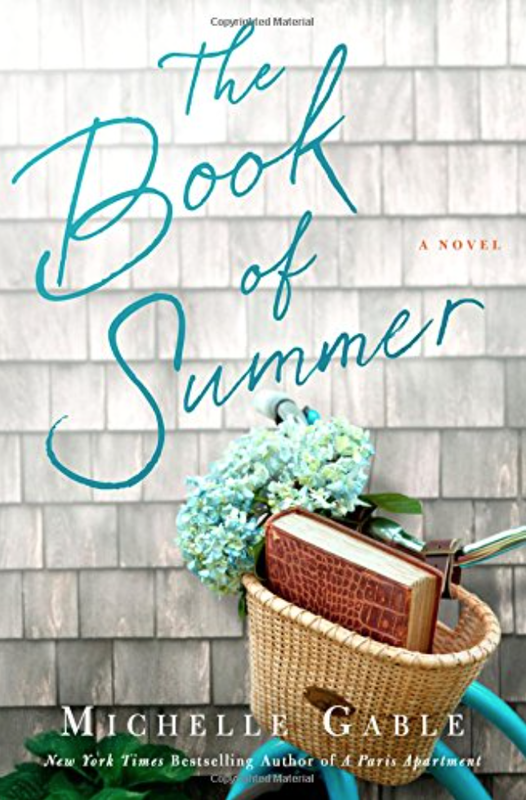 During last month's book club, our friend Angela Amman suggested Michelle Gable's Book of Summer. And when Angela recommends something, you read it! The stage for the book is set in Sconset, Nantucket. After years of rough weather the infamous historic family home of Cliff House is quite literally about to be part of the cliff. Each day a little piece of the house falls down into the ocean below and the crazy matriarch of the family is doing her best to save the home. Bess runs to home to try help save her family vacation home - and her mother - from falling into the ocean, while saving her self a little in the process. I loved the story, the humor and the love story wrapped up into it all. I definitely recommend for you to put Book of Summer on your list to read soon! I was in Half-Price Books the other day looking for something for Little Mama and decided I would pick up a new book for me to take on my trip this weekend. 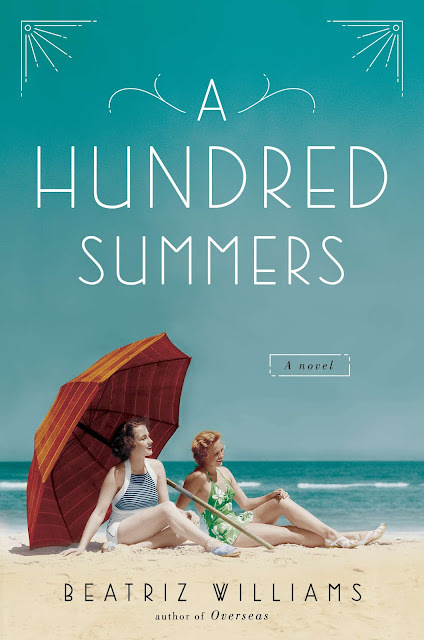 I've heard lots of reviews about A Hundred Summers by Beatriz Williams so decided I would give it a whirl. I'm not usually drawn to books with settings in the past giving it a historical fiction feel, but this one had such great reviews, so I am pretty sure I'll enjoy it! 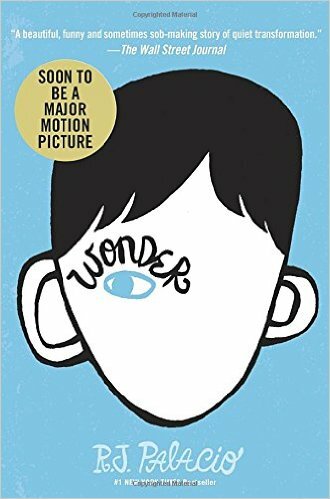 I'm also hoping to squeeze in time to read Wonder by R. J. Palacio this month. Little Mama is reading this book with her class, but begged me to buy her a copy so she could read ahead at home because it was just SO, SO GOOD! She has been staying up late at night to finish it because she loves it so much. It has been made into a movie and will be released in November. Her class is going to see it together, but she told me she really wanted me to read it also so that I could go see it with her. After watching the preview I can't wait to read the book! 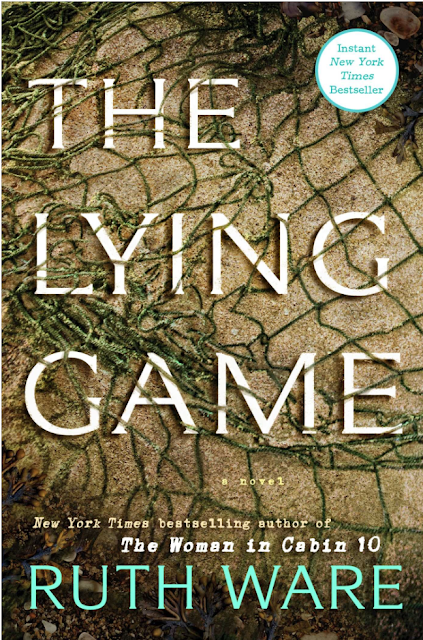 Okay going to take a break from beach reads and sink into Ruth Ware's latest book - The Lying Game. Now off to enjoy the holiday weekend! We hope every one has a fabulous Labor Day and we can't wait to catch up with you next week!